Welcome to Roy Basten Decorating | Providing professional painting & decorating services in and surrounding areas. 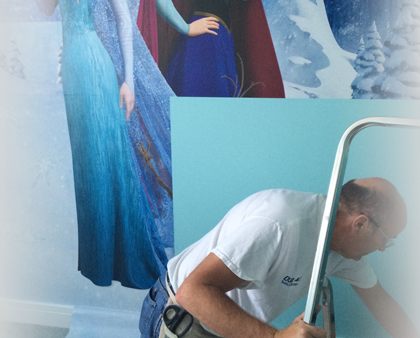 When you are in need of a Painter and Decorator in Bracknell, make Roy Basten Decorating your first port of call today. Experts in Interior and Exterior Painting and Decorating we offer advice and guidance to all our clients in creating their ideal home. 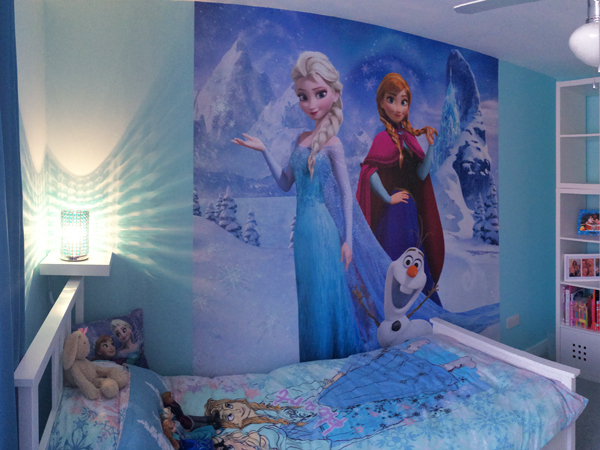 Offering a wide range of services including painting, wallpaper hanging and more, Roy Basten Decorating prides itself in creating the perfect finish to your home. Whether you want to find out what we can offer, want to discover more about our competitive prices, or simply want some advice give us a call today on 01344 452843. We provide free no obligation quotes and estimates. 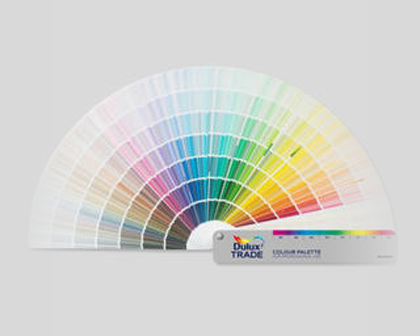 A two year warranty backed by the Dulux Select Decorator scheme. 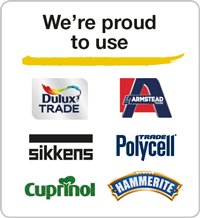 A decorator who works & trades to Trustmark Government endorsed Standards. 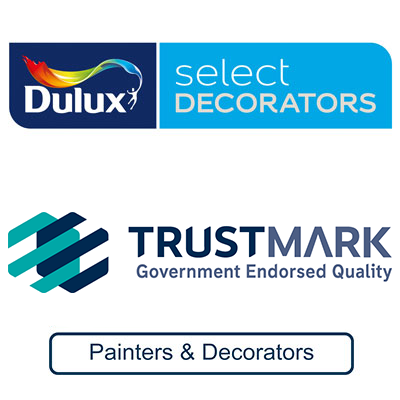 Public Liability insurance to the value of £2,000,000 verified by the Dulux Select Decorator scheme & Checkatrade.